My friends often say I drink like an old man during fall and winter because I prefer to sip whiskey neat when the temps drop. However, Master of Whiskey, Gina Unverferth sees it differently. As one of the top women in whiskey, she'll quickly tell you that a predilection for the robust flavor or the grain-based spirit is not mutually exclusive of a penchant for wearing heels and lip gloss. 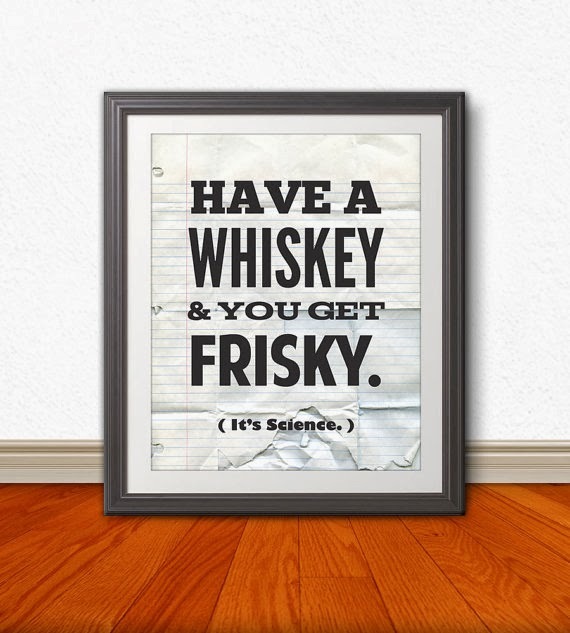 There is a reason behind the thought that whiskey sipping is a man's sport, though. "Because of the temperance movement and whiskey being served in brothels, women started getting a bad wrap when associated with whiskey," says Unverferth. 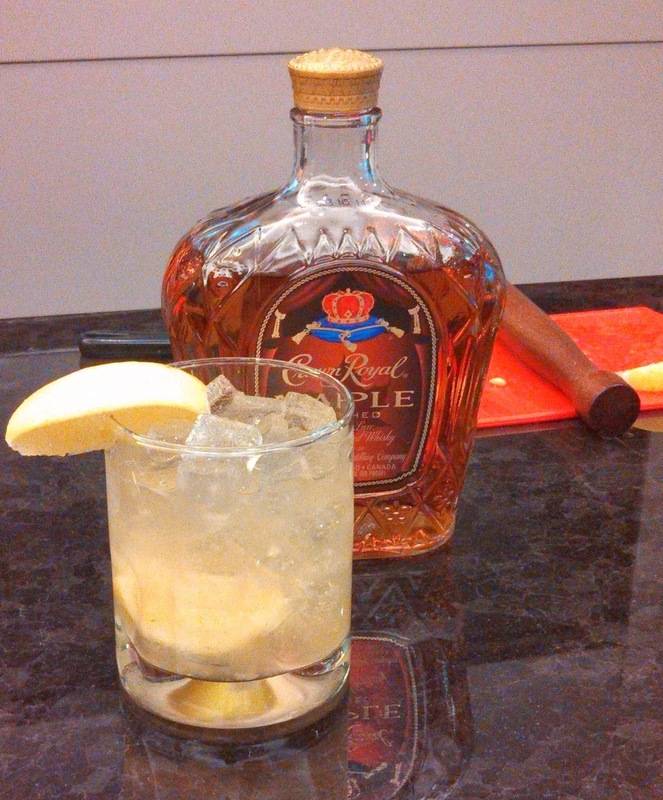 I recently had the opportunity to talk whiskey with Gina while she whipped up a Manitoba, one of her favorite cocktails featuring Crown Royal Maple Finish. (Recipe is at the bottom of this post.) Since Polar Vortex has descended upon us, I figured this is the perfect time to share what I learned. S&B: What originally drew you to whiskey, and what keeps you coming back for more? GU: I first fell in love with whiskey as a tap dancer, with post show toasts with fellow dancers, musicians, and crew. From there, I started developing my palate and continue to love finding new liquids that I'm in love with. S&B: Why is whiskey so great for chilly weather sipping? GU: Whiskey has many warm notes on the nose and palate. From a toasted nuttiness to rich toffee and vanilla to a smokiness – all great flavors on a cold day! S&B: What type of whiskey is the best to try for a novice- especially a female novice? GU: I would start with a smooth bourbon as it tends to be sweeter because it is corn based. From there, one can explore whether they want something spicier, smokier, or what flavor profile they are searching for. S&B: I’m sure Shoes N Booze readers would love a few tips. Based on flavor preference, what would you suggest as a whiskey entry point? S&B: What are 3 types of whiskey a home bar needs, and what brand do you suggest? Shake & strain into a highball glass. Garnish with a lemon wedge.